Curtis Sittenfeld is the bestselling author of American Wife, The Man of My Dreams and Prep. Her nonfiction has appeared in The New York Times,The Atlantic Monthly, Salon, Allure, Glamour, and on public radio's This American Life. Her books have been translated into twenty-five languages. 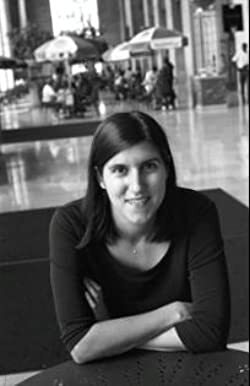 Visit her website at www.curtissittenfeld.com. Please enter your email address and click the Follow button to follow Curtis Sittenfeld!